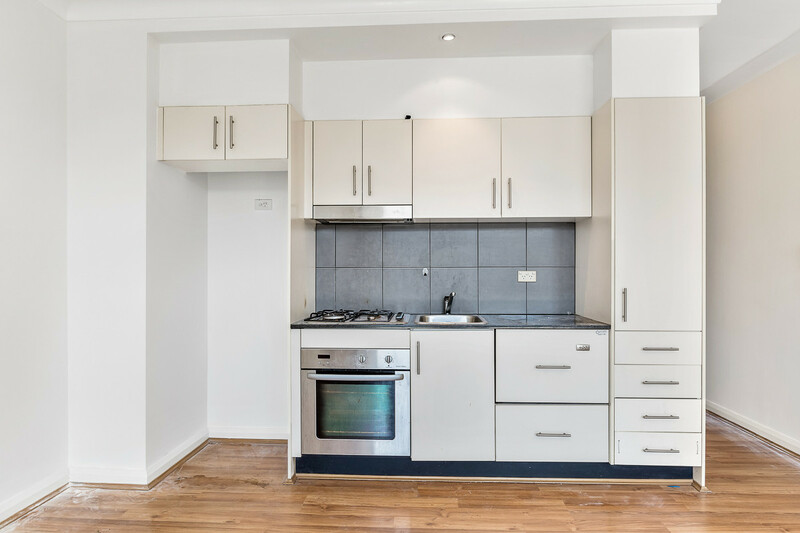 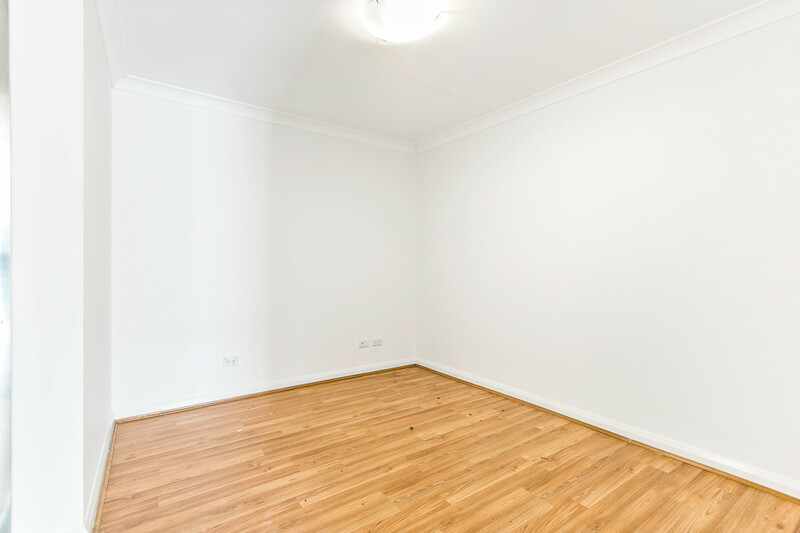 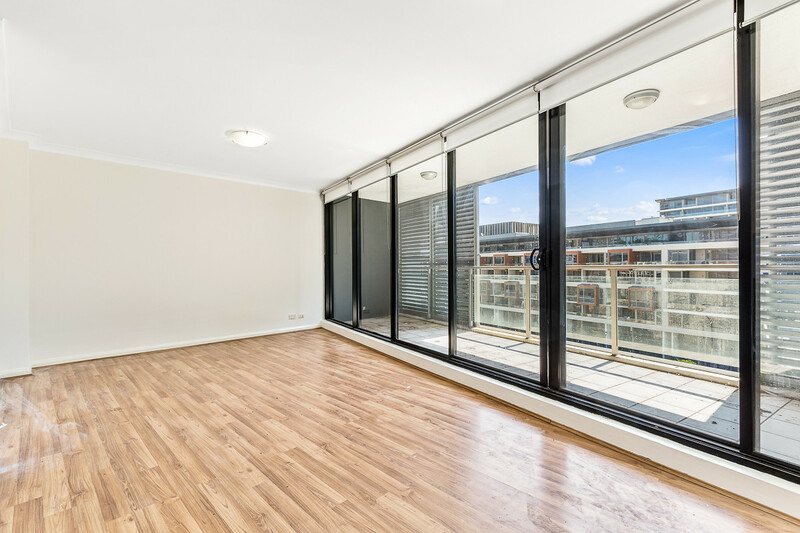 This modern two bedroom apartment is ideally located close to the Moore Park Entertainment Precinct. 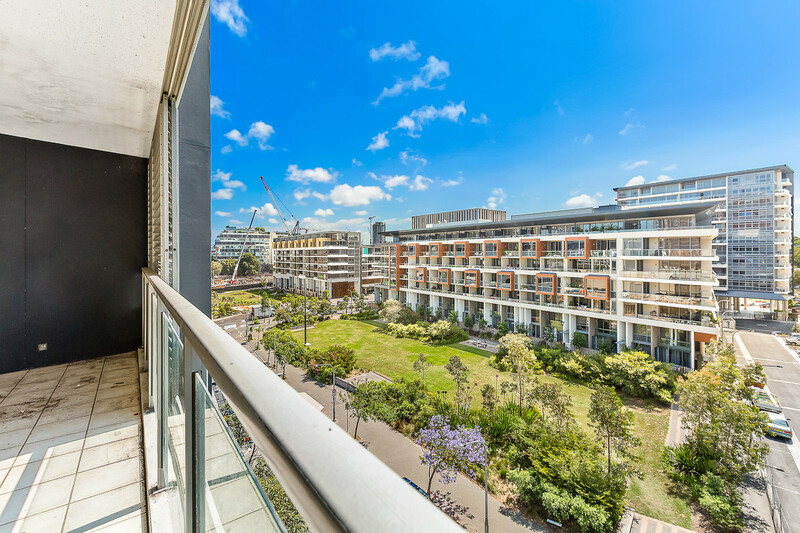 With renowned cafes, delis and eateries at your doorstep, it offers a vibrant urban lifestyle with close proximity to the CBD and eastern beaches. 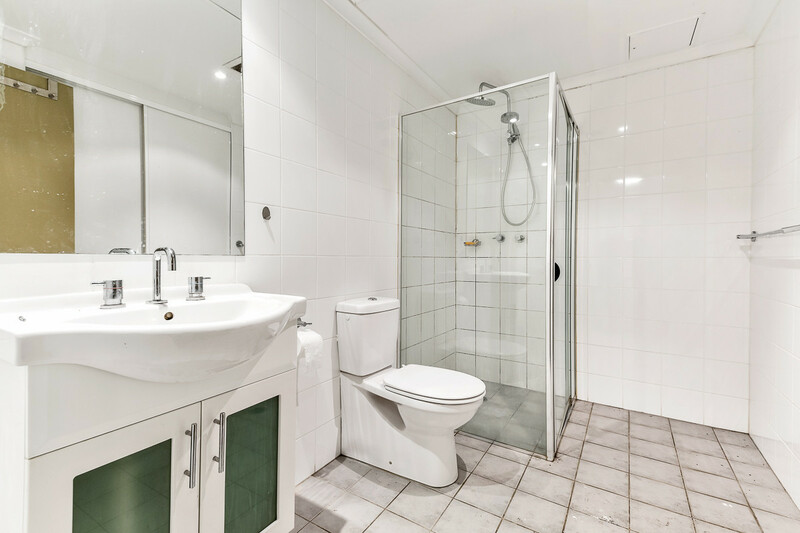 It also offers easy access to Sydney CBD, beaches + airport.